The Brvtalist Premieres: Grey Branches - "Rammed"
The Brvtalist is pleased to present a new track from Grey Branches. "Rammed" comes off the LP, Neuroclaps, out July 17th on Manchester's Inner Surface Music. A creative alias of Yves De Mey, Grey Branches explores heavy, cerebral realms that combine techno, jungle and more. Like the name implies, "Rammed" punishes with its raw percussion and hypnotic landscapes. A good indication of what to expect on this stellar LP. 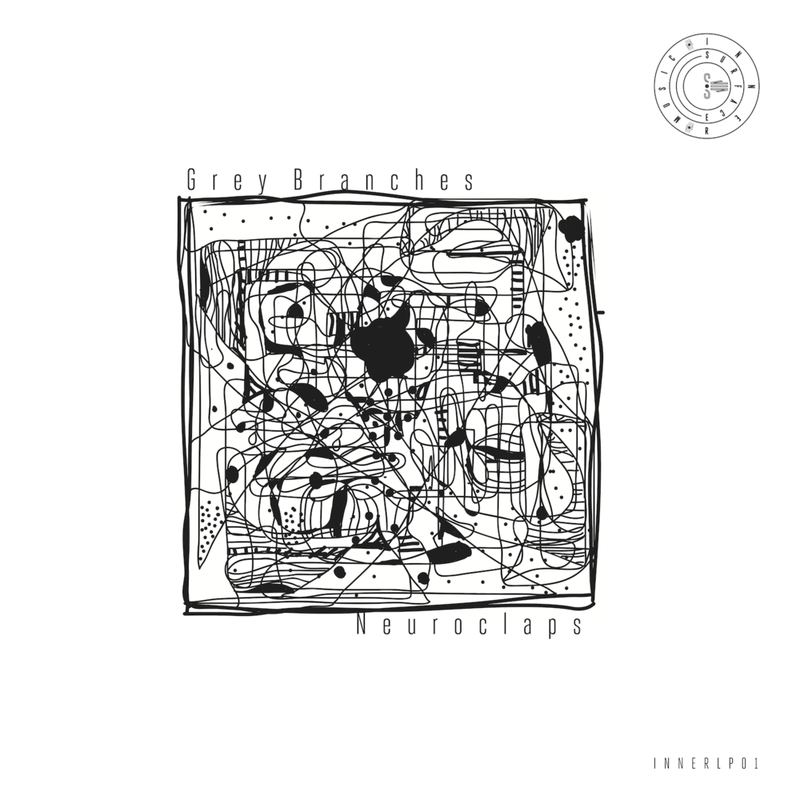 Neuroclaps will be released on 2 x 12" and digital formats on July 17th. Visit Inner Surface Music for more.